They're tough to kill and a growing problem in many cities. 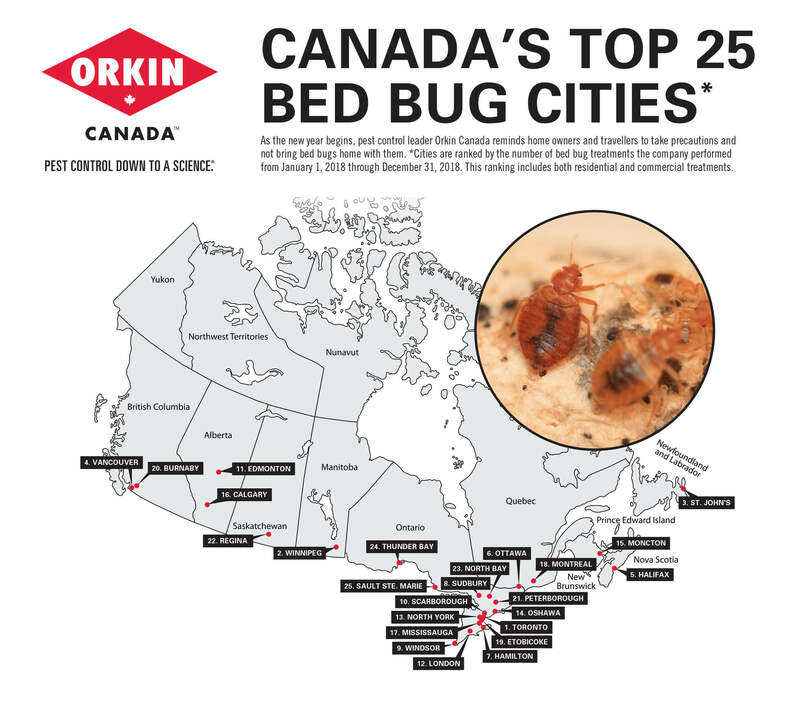 Toronto, Winnipeg and Vancouver are Canada's top cities for bedbug infestations, according to a list released by pest control company Orkin. The data was assembled by adding up the number of commercial and residential treatments for bedbugs in those communities over the last 12 months, according to Global News. Bedbugs are a growing problem in many Canadian cities and contrary to their name, they don't just live in mattresses and bedding. The tiny insects can also be been spotted in library books and on public transit. Orkin warns that the little pests are "extremely efficient hitchhikers" and may crawl into your luggage or clothing. While they don't spread disease, bedbug bites can result in itchiness and other skin reactions. 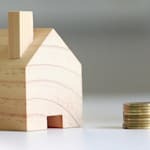 Getting rid of the pests can be a bit more complicated, involving thoroughly cleaning sleeping areas, clothing and other furniture.